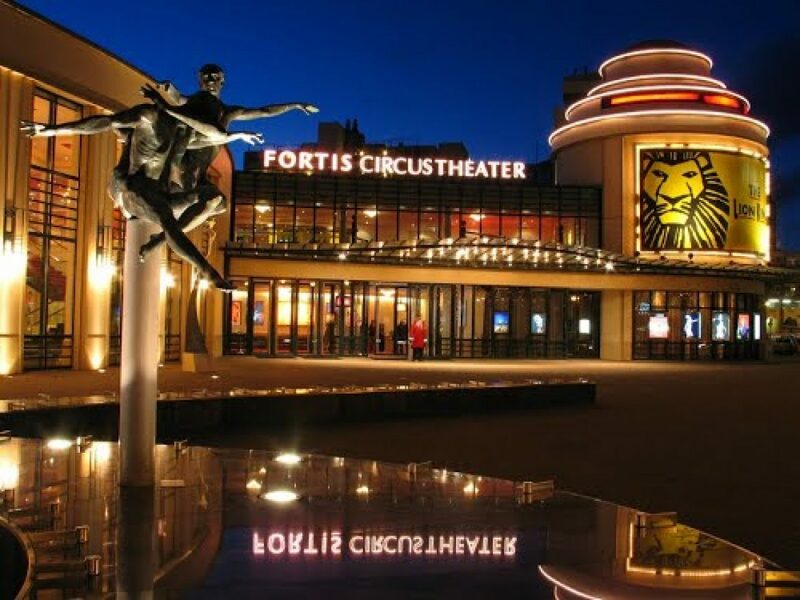 The AFAS Circustheater is a theater located in the Dutch seaside resort of Scheveningen, The Hague. Originally, the theater was opened as Circus Schumann on July 16, 1904. The building was designed by the architect Wilhelmus Bernardus van Liefland. The Circus, when the building was a real circus in the 1960s, was only open in the summer months. Later, the building was named Circus Strassburger. In the following years,the circus building was used as a concert venue. There was held a solo concert of the famous pianist Arthur Rubinstein as part of his last tour in 1968. In 1991, the Dutch businessman and producer Joop van den Endethe bought the circus building for a symbolic sum of one guilder. The municipality of The Hague made a deal like that on the condition that Van den Ende will make the theater from the circus building. At the end of the year the musical Les Miserables that moved here from The Royal Theatre Carré. After that the theater was closed for renovation, which was led by the architect Arno Meijs. Updated Circus has opened the musical Phantom of the Opera on August 15, 1993. In 1998, Joop van den Ende creates a theater company Stage Entertainment, to which theater Circus belongs now. On october 5, 2004 the copy of the theater building was installed in the park of miniatures Madurodam in honor of the centennial anniversary of the theater. In the theater there were celebrations. From February to March of 2010 Circus became a platform for the performances of the third season of the Dutch version of the project X Factor. In the past twenty years the theater attracted legendary musicals such as The Phantom of the Opera, Miss Saigon, Elizabeth, Aida, The Lion King, Tarzan, Mary Poppins, Wicked, Billy Elliot the Musical Sister Act and millions of visitors. This unique building has grown over the years into an impressive and stylish location that during is excellent for the most diverse purposes. The magnificent foyers and halls of the AFAS Circus Theatre also ideal for corporate events. 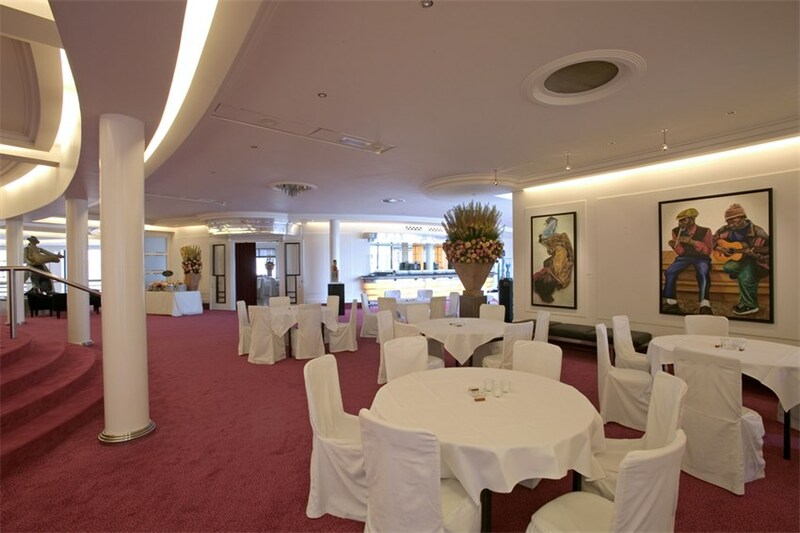 The theater offers ten multipurpose rooms with excellent facilities for meetings, product presentations, fashion shows or conferences. As an additional option, the auditorium can be reduced to a capacity of 200 people (normally 1840 people). 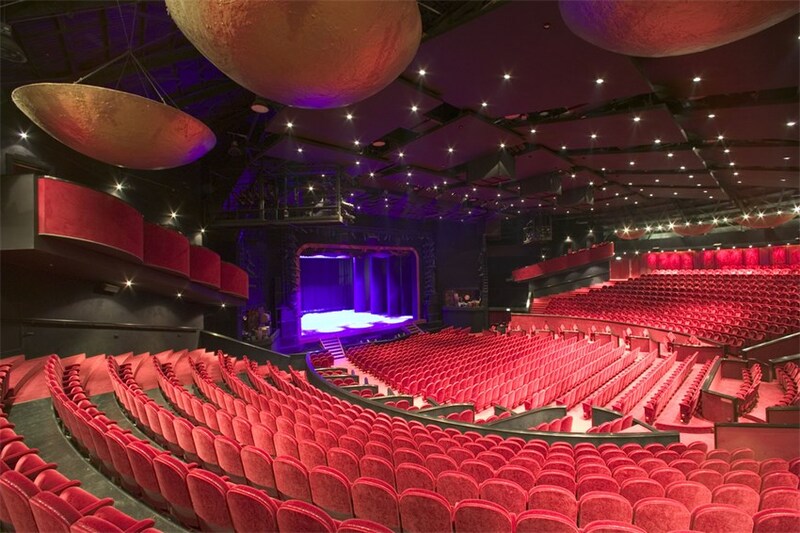 The AFAS Circus Theatre lends itself as a little Dutch venues for spectacular events. 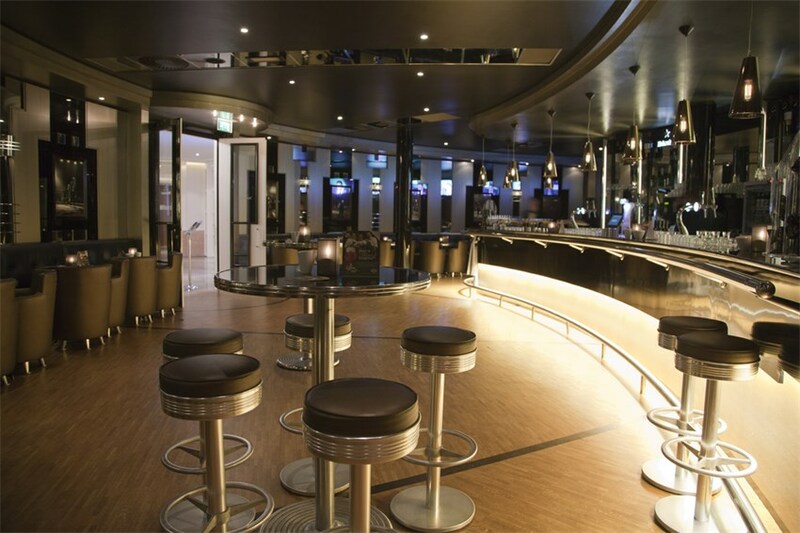 The location has a lively, informal atmosphere in a business environment with an unprecedented diversity of foyers, conference rooms and lounges, and a stone’s throw from the beach of Scheveningen! Kom alvast in de sfeer met één van zijn klassiekers. Beatrix Theater Utrecht De voorstelling van Isabelle Beernaert in het Beatrix Theater in Utrecht gaat vanavond niet door. Extra goede plaatsen nu in de verkoop! Ga voor info en kaartenverkoop naar Music of Life NL www.musicoflife.ntk.nl of bel Nationale Theaterkassa 0900 9203 of Eventim Nederland 0900 1353. Kleine André zal de show helaas niet stelen 8 en 9 april... Maar zijn vader wel! André Hazes geeft twee grote theaterconcerten in het AFAS Circustheater Scheveningen. RTL Boulevard Kleine André zal de show helaas niet stelen 8 en 9 april... Maar zijn vader wel! NN CPC Loop Den Haag DE NN CPC LOOP DEN HAAG IS AFGELAST! Wij wensen de dames van OG3NE veel geluk bij het dansprogramma DANCE DANCE DANCE! We hopen dat ze hun dancemoves meenemen... Want op maandag 30 maart 2020 staat OG3NE in het AFAS Circustheater! Maandag 4 maart is het al zo ver! Isabelle Beernaert is dan te aanschouwen in het AFAS Circustheater met haar show ''le temps perdu''. Zij legt in deze persoonlijke boodschap uit wat jij kunt verwachten! De bekende choreografe Isabelle Beernaert komt met een authentieke show terug naar het theater. - Le Temps perdu laat je voor even de tijd vergeten. Deze prachtige dansvoorstelling staat 4 maart in het AFAS Circustheater! Wat een liefde! Steeds weer blijkt hoe verrassend en bijzonder de theatertour van John West is. De Kleine Zeemeermin - 27 februari in het AFAS Circustheater in Scheveningen! Nicely furnished, excellent quality catering and of course wonderful performances.